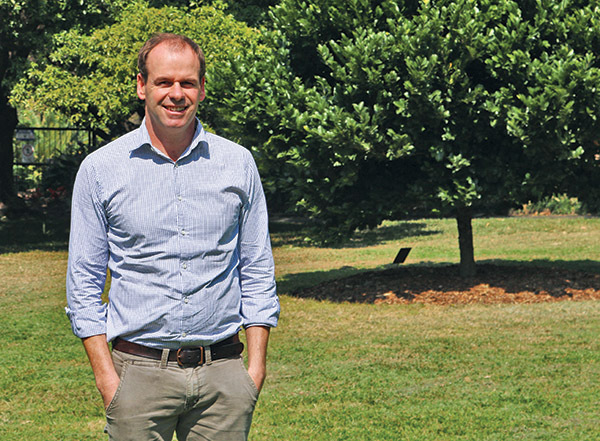 Originally from a sheep and cropping farm near Colac in Victoria, Will studied agricultural science and agribusiness at Melbourne University and has held a range of portfolios within Hort Innovation over the years. 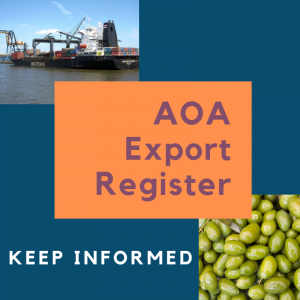 He is currently one of the organisation’s Relationship Management Leads, and has served as Relationship Manager for the olive industry for around two years. For Will, the most rewarding aspect of his role is having the opportunity to visit growers one-on-one across the country and hear about the issues that matter most to their businesses. “We have invested in a range of R&D projects to address key issues for the industry. Talking with you provides a crucial feedback mechanism to help ensure we are investing in priority areas,” Will said. What does your role as Relationship Manager entail? My role is to develop a sound understanding of the industry, including any opportunities or risks that face the sector, as well as the drivers of profitability for growers. I then work closely with growers and the broader industry, through the Strategic Investment Advisory Panel, to ensure we invest levy funds and funds from the Australian Government into the areas that are deemed to be the highest priority. My role is also to form a key link between growers and these strategic levy investments. What is the most common feedback you receive from growers? risk management (food safety, biosecurity etc) and stimulating demand. 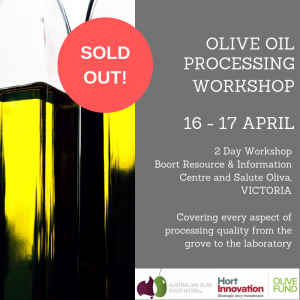 What are the key opportunities for the olive industry? 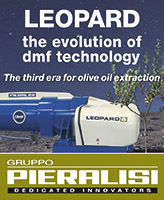 The industry’s greatest strength is its product but there are plenty of consumers out there that are either bewitched by the latest fad or simply don’t understand olive oil well enough. 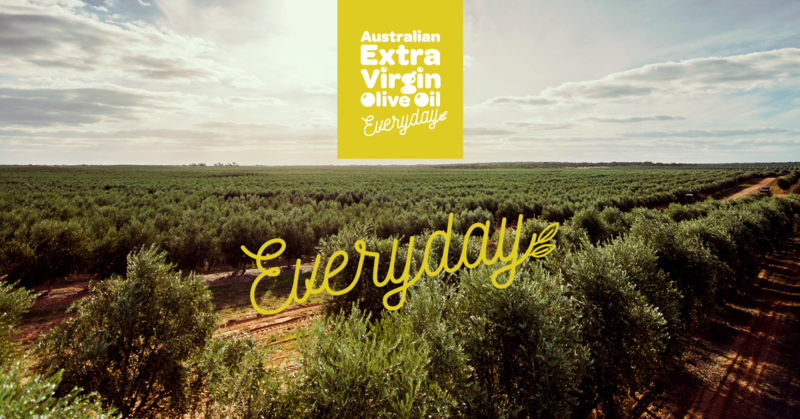 In addition, many consumers have no idea that we have a strong olive industry here in Australia. 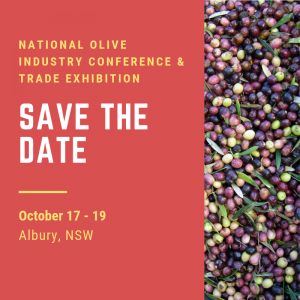 There’s a great opportunity to build support for the Australian industry and increase consumer understanding of the benefits of olive oil. There are a number of projects and non-levy funded activities in place to do this and we are all eager to get results. Why should growers contact you? What is the best way to do this? While we have a range of options for seeking advice from growers, the one-on-one interactions we have are invaluable. By staying in touch with Hort Innovation, growers will also be staying in touch with the latest R&D results and projects. I’m always available by phone or email to talk.